In today’s frantic, fast-paced business world, your team need to have their fingers on the pulse. Sales, marketing and customer support is all about now. Sales leads need following up, now. Customers need an answer, now. You need to know what’s going on, now. Insight Data is proud to launch Salestracker Mobile, a revolutionary new mobile CRM tool that will transform your sales and marketing performance. Forget prospect lists and spreadsheets. Salestracker Mobile gives you the most accurate and relevant prospect data with market intelligence, financial information and full contact details, by accessing your entire Insight Database subscription live in real-time. 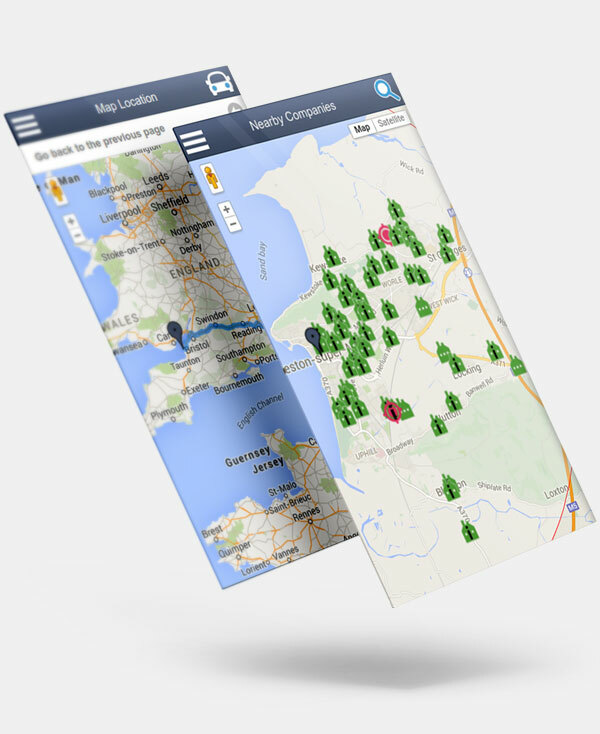 Give your team access to Salestracker Mobile and they can instantly search for companies and contacts, view records with in-depth information and see where they are on a map, without getting their laptop or tablet out. Now your office and field-based team can work together on a CRM system with seamless two-way integration. 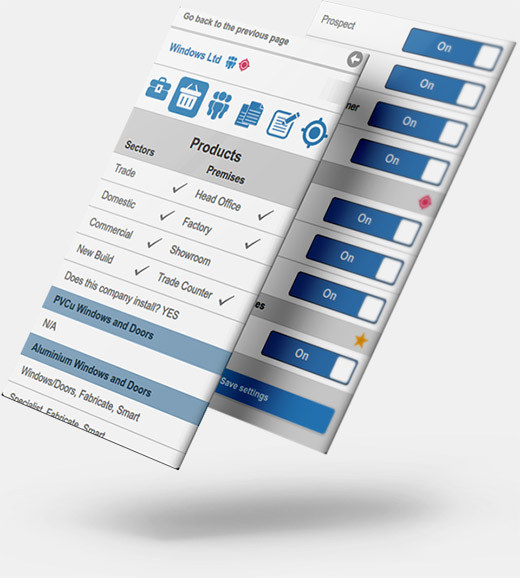 Sales admin, marketing, accounts and customer services use the desktop version at the office, and Salestracker mobile is instantly updated for mobile users. Meanwhile, field sales and support staff can add notes, updates and set tasks within seconds of leaving a meeting, and it’s instantly available to everyone – no more waiting to access your computer at home! Salestracker Mobile has been developed as a mobile specific web-app version of Salestracker, which means it isn’t restricted to any one device. Simply log in via the web browser on almost any smartphone, save it to your phone’s home screen, and you’re up and running. No apps to download, no memory space on your phone, and no operating system or device updates to worry about. "The Influence Salestracker has had on my team is excellent, the financial information is invaluable, it optimizes them to achieve the best results they possibly can." "VBH chose Insight Data Salestracker as it gives us a full scope of data on fabricators and installers of PVC-u, aluminium and timber window and door products." "We chose Insight Data as they have detailed information on fenestration companies allowing us to segment customers better and target them according to what products they are likely to use." "We have been using Salestracker religiously. We use it to record all the visits we make, it has been instrumental in our growth over the past 4 years."